Welcome to Panda Yoga Edinburgh’s new website. 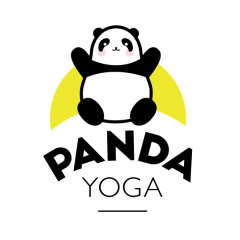 Panda Yoga is a small studio based in St Margaret’s House, Edinburgh. All classes are open to beginners. To book a place in class use our BookWhen page and for more information contact us. Private Yoga sessions also available.